Offering you a complete choice of products which include faisal shine hi-rib colour coated sheet, colour profile sheet and colour coating sheet. 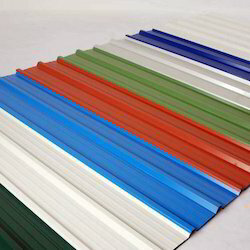 We are offering HI-rib Colour Coated Sheets. We are counted amid a foremost entity and engrossed in providing a widespread assortment of Colour Profile Sheet. Offered product is made using most modern machinery and latest technology. 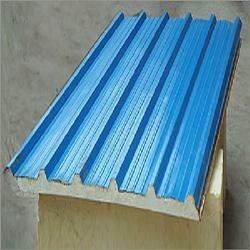 These products are widely used to cover the roof. We feel pleased to provide broad spectrum of relevant products including Colour Coating Sheet. It is available at budget affordable price.